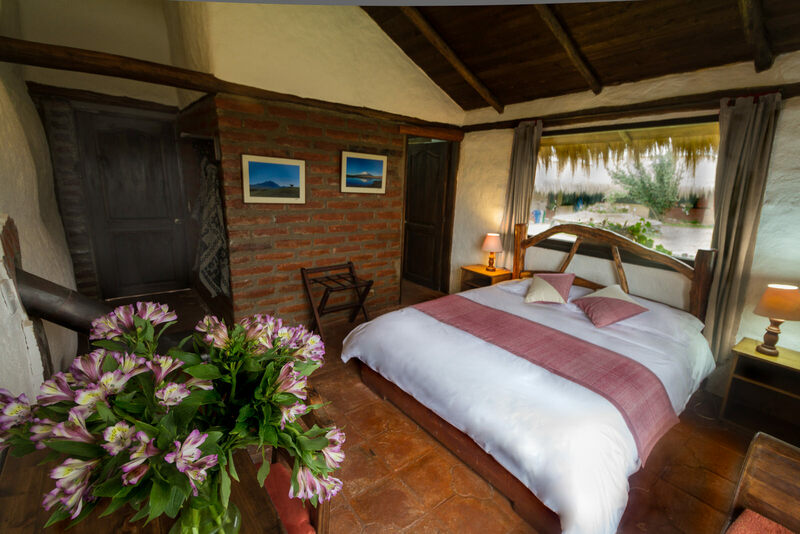 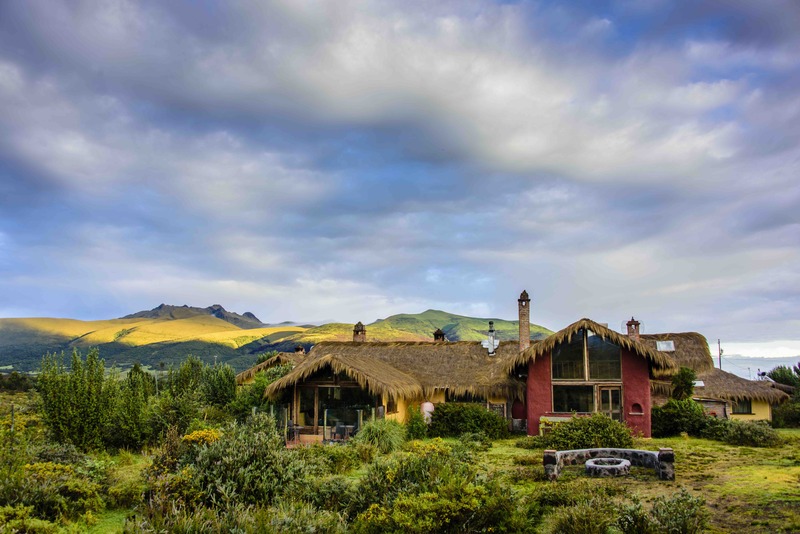 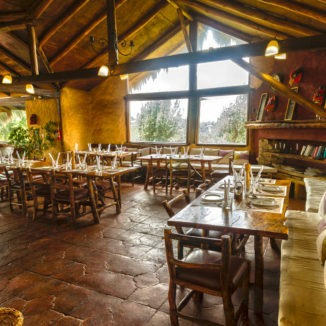 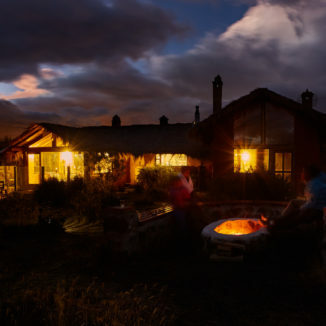 The lodge lies in a gentle valley circled by the rugged peaks of four towering mountains. 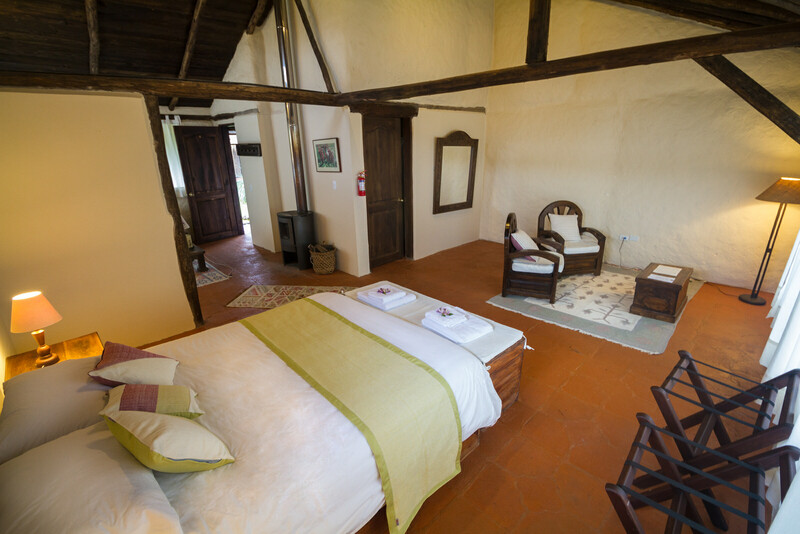 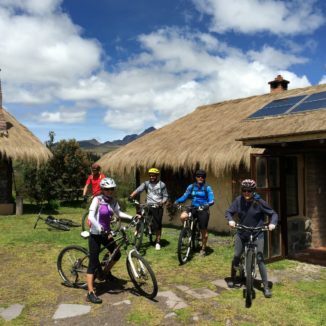 The lodge is the perfect base for getting to know the magnificent surrounding countryside – on foot, horseback or bicycle. 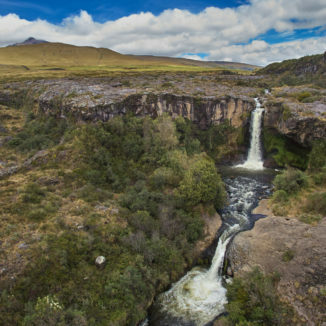 Here travelers can explore a natural wonderland, sipping its crisp, refreshing air and taking in its magnificent vistas.  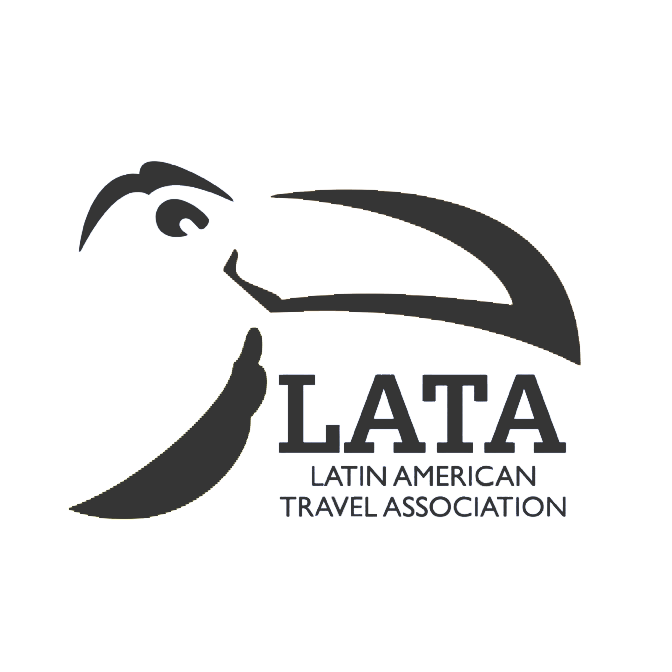 Chilcabamba is located 6kms away from the northern border of Cotopaxi National Park and only 90 minutes’ drive from Quito. 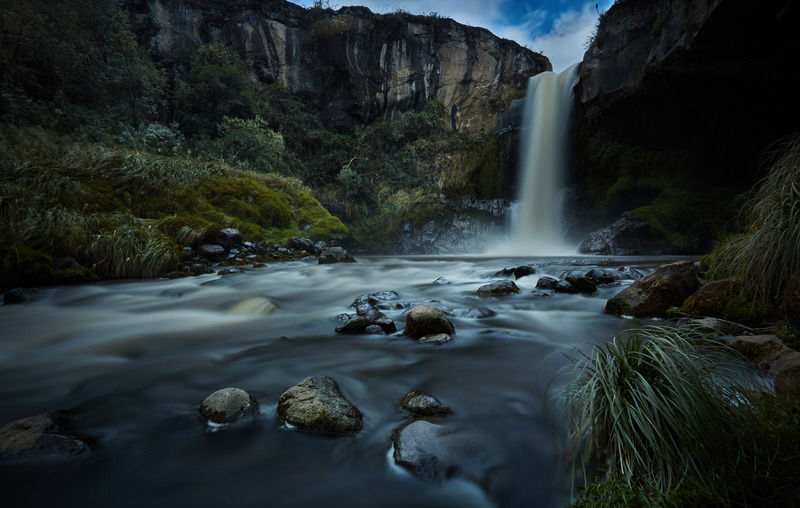 Exploring the Pita river, whose source is the glacial meltwater of the giant Cotopaxi volcano, is a must during a stay at Chilcabamba. 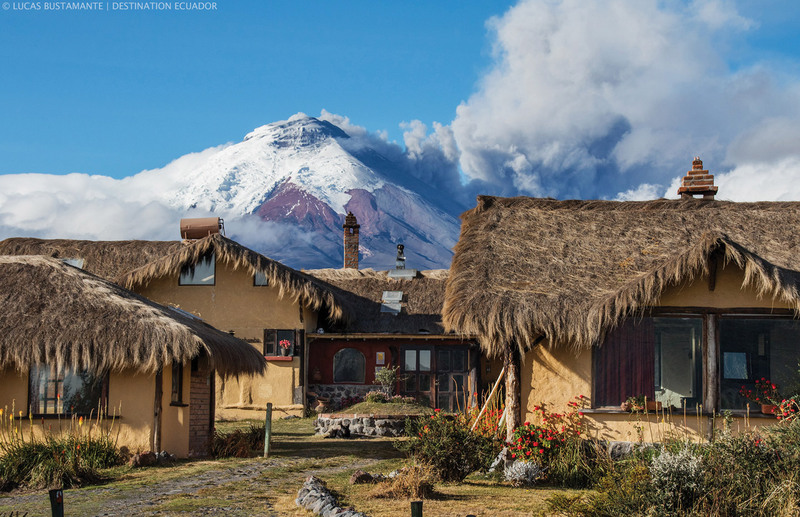 Visitors to Cotopaxi National Park can also explore the famous volcano glaciers and Jose Rivas Refuge, or horseback ride inside the NationalPark, taking in views and enjoying the park’s varied wildlife.